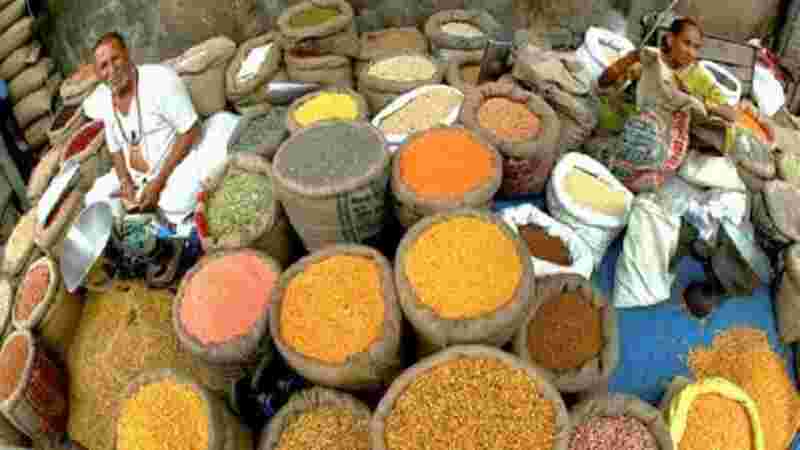 Wholesale price-based inflation rose for the second consecutive month to 3.18 per cent in March on costlier food and fuel, government data released Monday showed. 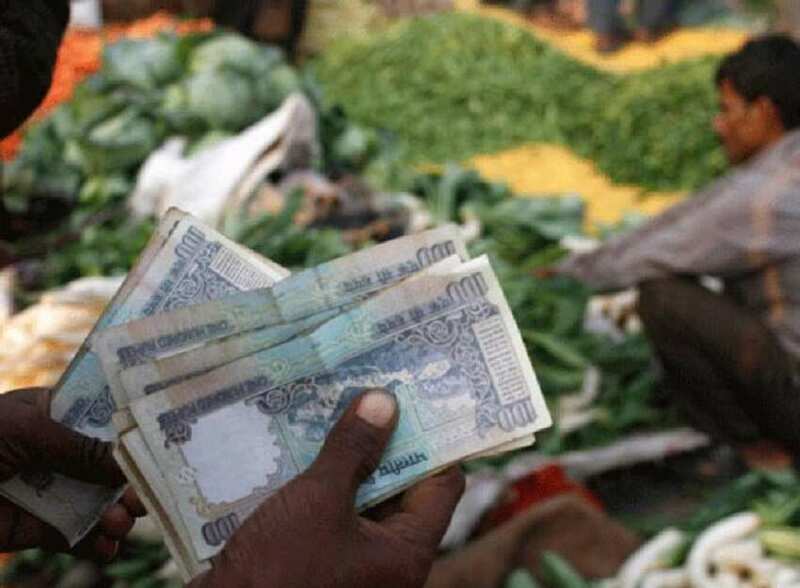 The Wholesale Price Index (WPI) based inflation was at 2.93 per cent in February. It was 2.74 per cent in March 2018. 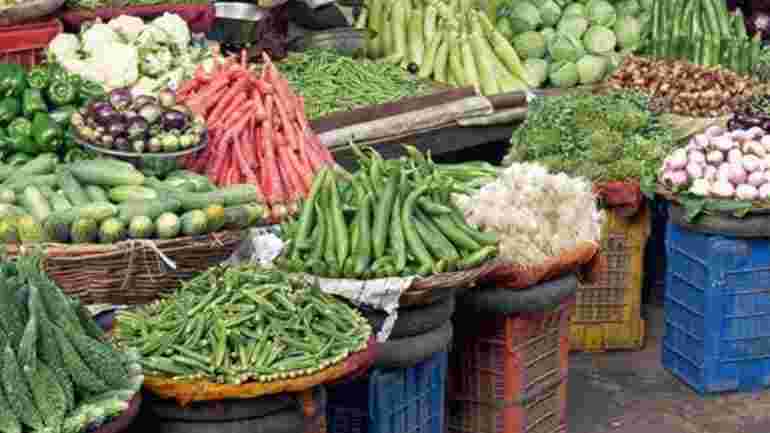 Inflation in food articles hardened with steep rise in prices of vegetables during March 2019. Vegetables inflation was at 28.13 per cent in March, up from 6.82 per cent in the previous month. However, inflation in potato cooled substantially to 1.30 per cent, from 23.40 per cent in February. 1. Inflation in food articles basket was 5.68 per cent during March. 2. 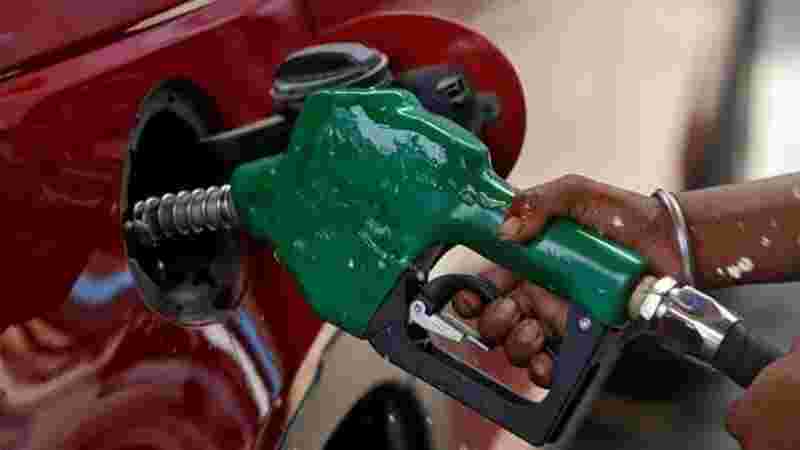 Inflation in 'Fuel and power' category also spiked to 5.41 per cent, from 2.23 per cent in February. 3. The Reserve Bank, which mainly factors in retail inflation for monetary policy decision, had earlier this month cut interest rates by 0.25 per cent. 4. Retail inflation accelerated to 2.86 per cent in March from 2.57 per cent a month ago, data released last week showed. 5. 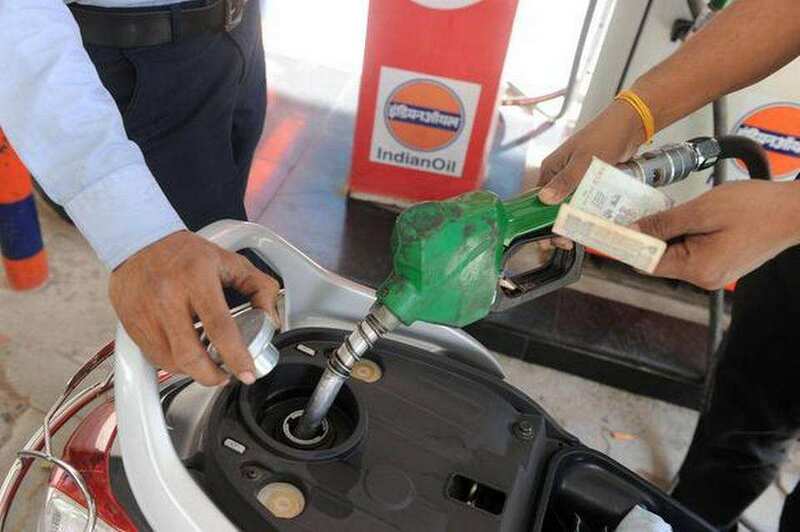 For April-September period, the RBI has projected retail inflation at 2.9-3 per cent, mainly due to lower food and fuel prices as well as expectation of a normal monsoon.